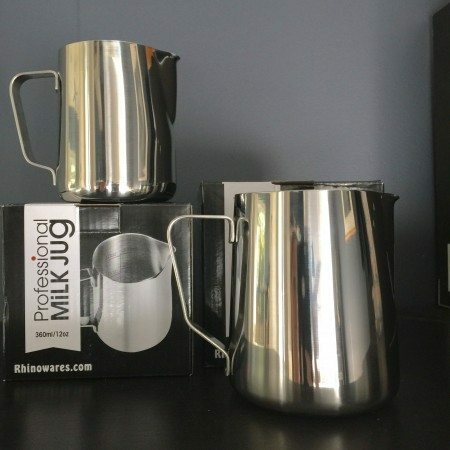 High quality coffee equipment is important. 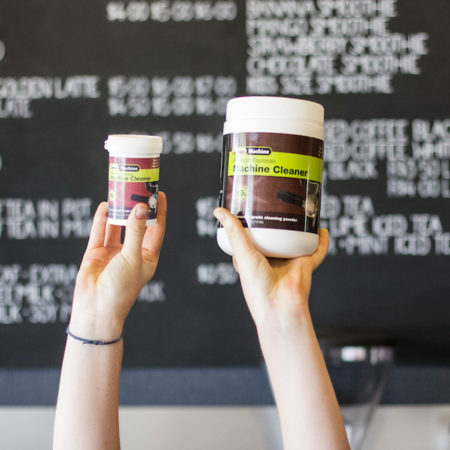 Nobody wants to “spill the beans” while making their favourite cup of coffee. That is why the durable Hario Coffee Mill Ceramic Burr grinder is ideal for home use. 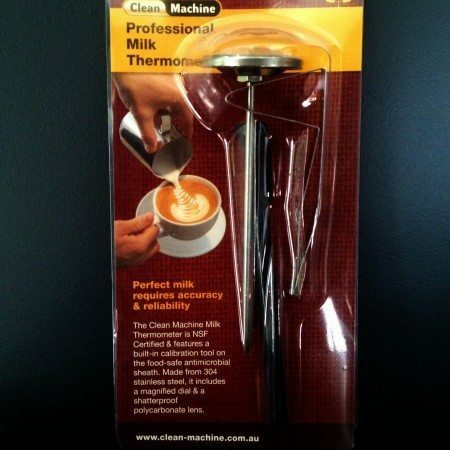 It has an adjustable hand crank and burrs made out of ceramic for extreme reliability. 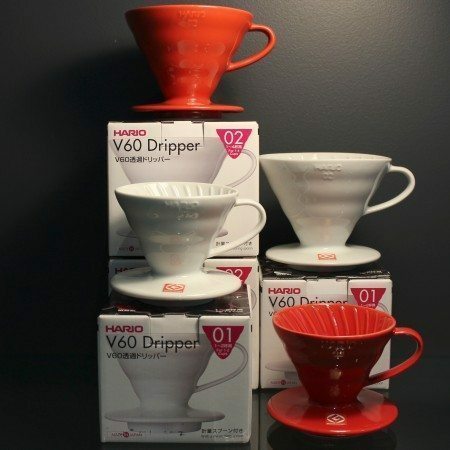 You are looking at Hario Coffee Mill, one of the most reliable hand-grinders there is. 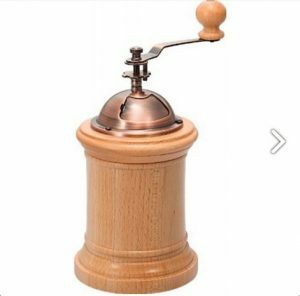 Made out of a combination of wood and metal, this solid grinder will serve you for years to come. The Hario Column Coffee Mill has a universal design and will also fit in to any kitchen decoration. Wake up in the morning and smell the aroma of coffee like never before with a grinder that you can depend on. 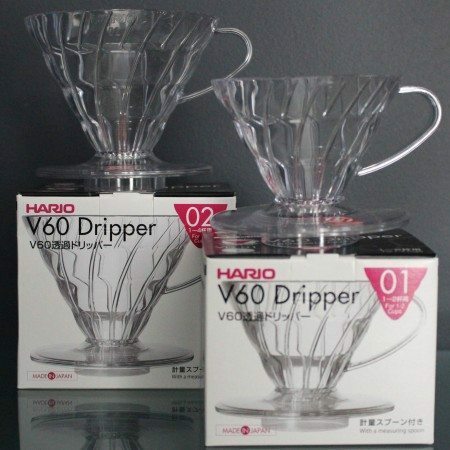 The Coffee Mill grinder is also suitable to grind the coffee for Hario V60 Drippers (see links below).